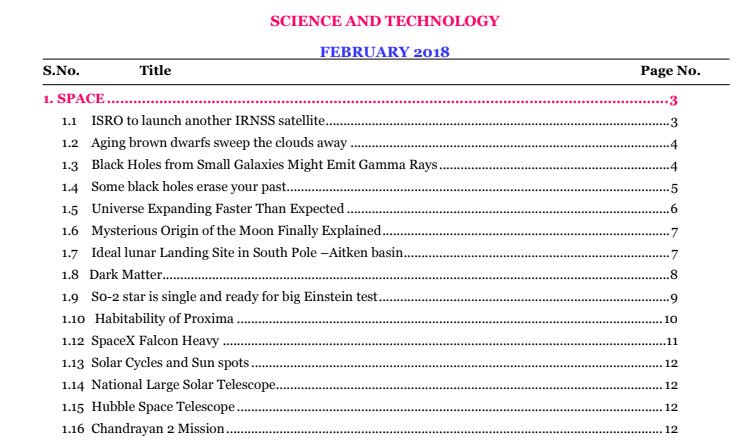 Hello Friends, Today we are sharing with you Science And Technology February 2018 Compilation. This is very very useful for upcoming exams like UPSC, IAS, UPPSC, PCS and other exams. 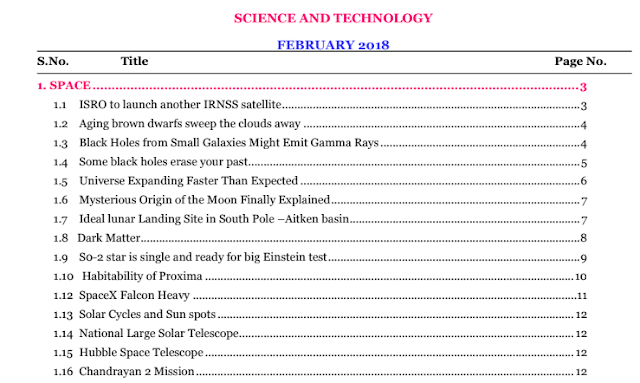 You may download pdf from the link provided given below.